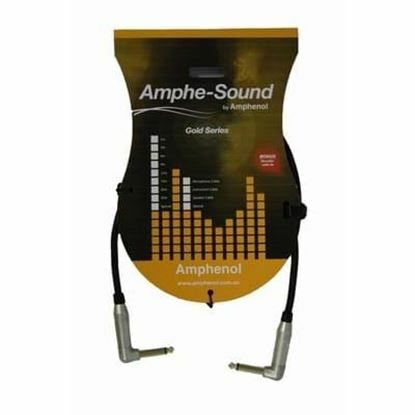 For plugging your guitar into an amplifier or connecting pedals, amps, processors etc., you'll need leads and cables designed precisely for that job. We have a great selection in our stores or to purchase here online without fuss. 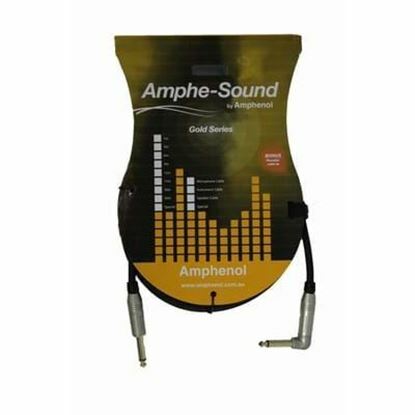 That makes Mega Music your first choice in guitar leads and cabling. 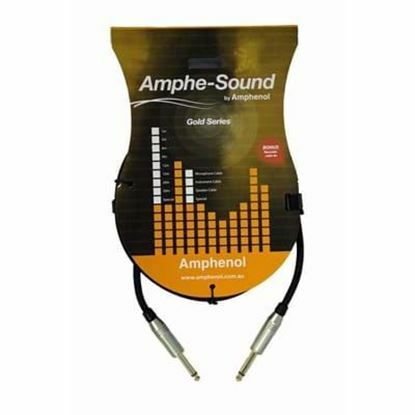 Rugged and well-built - the guitar cable that the professionals use. 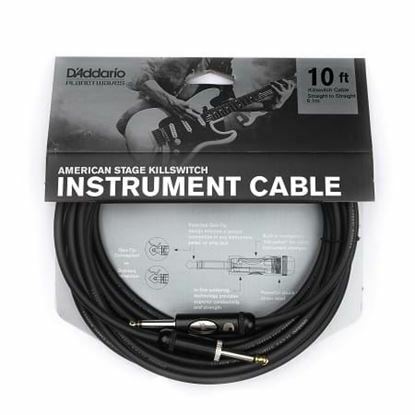 The American Stage series instrument cables are made for the stage. Gone are the days of pops and buzzing when you change guitars between songs!